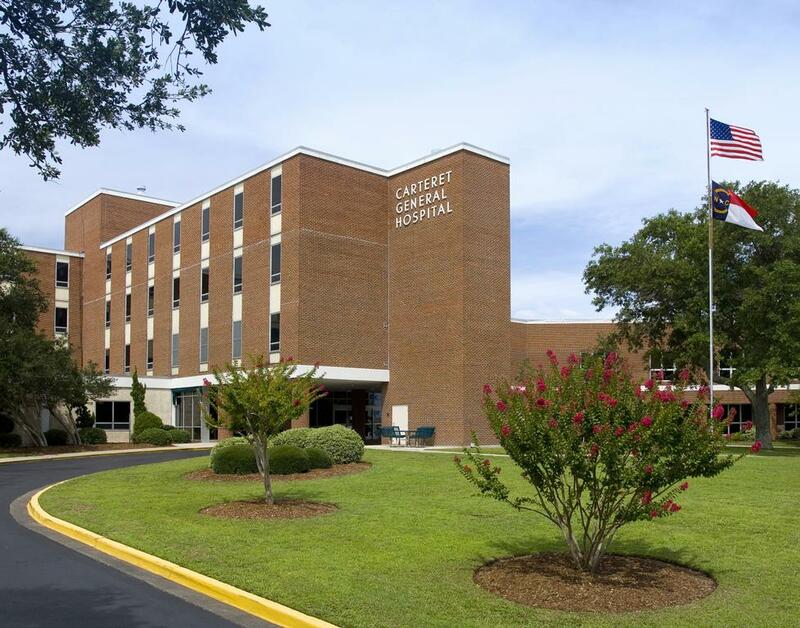 Carteret General Hospital now offers Brady Birthing Center and Nursery where mothers can labor and deliver in a room that offers a homelike environment to make the birth of the baby a special and memorable event. After delivery, mothers may choose to room with your infant as they desire. 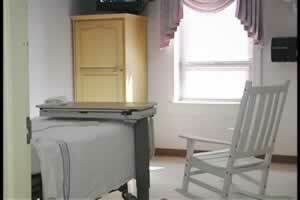 Four post-partum rooms in Labor & Delivery offer the same color scheme and security as the four Birthing Suites but also include rocking chairs. Post-partum staff are specially trained to assist with the mother's and new baby's needs such as breastfeeding and bonding. The nursery features a wide variety of services including newborn assessment and care, and intensive care services for newborn stabilization. Intermediate and intensive care services are available for babies who need a little extra help following birth. Services include cardiac monitoring, respiratory and oxygen therapy, and nutritional support to provide for your infant's continuing growth and development. Families are provided with education prior to discharge and are encouraged to be involved in all aspects of their baby's care. After discharge all newborns and their families are visited by a RN to assist with questions and adjusting to having a new family. Learn more.